Apple iPhone 5c hasn’t been selling as well compared to its counterpart iPhone 5s which is the latest iPhone not available. It is not available as it ran out of stock in India with all units selling like hot cakes, specially the gold/Champaign variant. The iPhone 5c on the other hand was not the cheap plastic iPhone it was long rumored to be and at the current prices was touted as “too expensive” for emerging markets like India. The good news is that some of you can now get a discount of Minimum Rs. 13,000 on the new iPhone 5c and iPhone 4s in exchange for selected old phone! Apple will offer this discount through all authorized retail stores in India starting from today and the list of phones includes the BlackBerry Z10, BlackBerry Q10, Apple iPhone 4 (8 GB, 16 GB), HTC One dual-SIM, HTC One mini, HTC Desire 500, HTC Desire 600, Nokia Lumia 925, Samsung Galaxy S4, Samsung Galaxy S III, Samsung Galaxy Note 2, Samsung Galaxy S4 Mini, Samsung Galaxy Mega 5.8, Samsung Galaxy Mega 6.3, Sony Xperia Z1, Sony Xperia Z, Sony Xperia Z Ultra, Sony Xperia ZR, Sony Xperia C.
The List unveiled so far from the Tweets of a retailer Manish Khatri, involves phones above 20 K mark unlike last buyback offer from Apple which accepted larger Gamut of devices even from domestic manufacturers. We will have to wait for the official list to know if any more phones will be included in this offer. If you have been using any of these phones and wish to upgrade, you can save some serious money by availing this offer on purchase of iPhone 5c and iPhone 4s as well. Although it makes a lot less sense to upgrade to iPhone 4s now as it is quite old tech and doesn’t readily support iOS 7. Reliance Communication also sold out all its units within first three days under its zero down payment offer. Under this offer reliance will offer you an iPhone 5s and iPhone 5c 16 GB models without any down payment and you will have to pay 2,999 and 2,599 every month and you wont be charged for 3G data, Local calls, SMS and even STD calls in Reliance’s “Truly unlimited” plan. 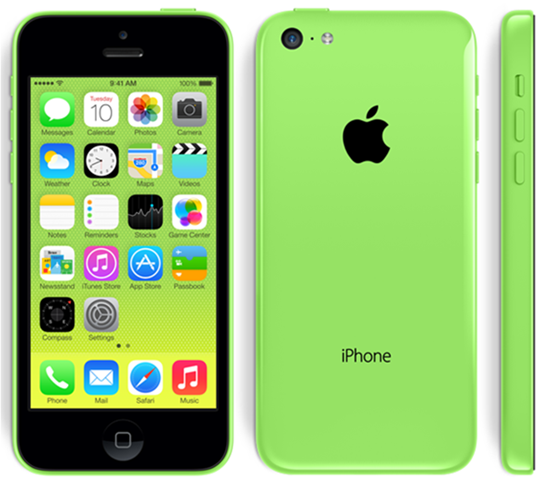 Without the offer, iPhone 5c 16 GB will be available for Rs. 41,900 and 32 GB will be available for Rs. 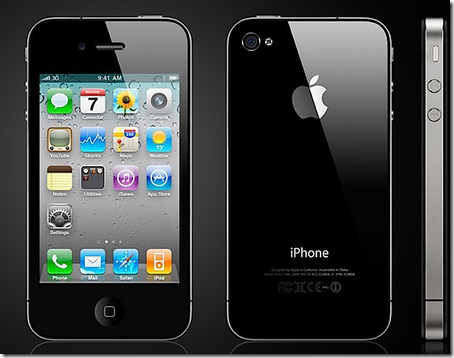 53,500. iPhone 4s 8 GB on the other hand is selling for around Rs. 31,500. You can read the complete specs details for iPhone 5c on our iPhone 5c Quick Review.